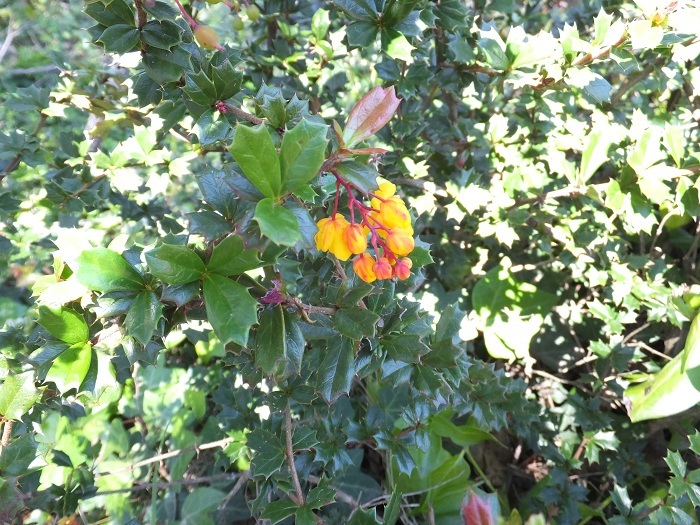 Berberis darwinii, a dicot, is a shrub that is not native to California. 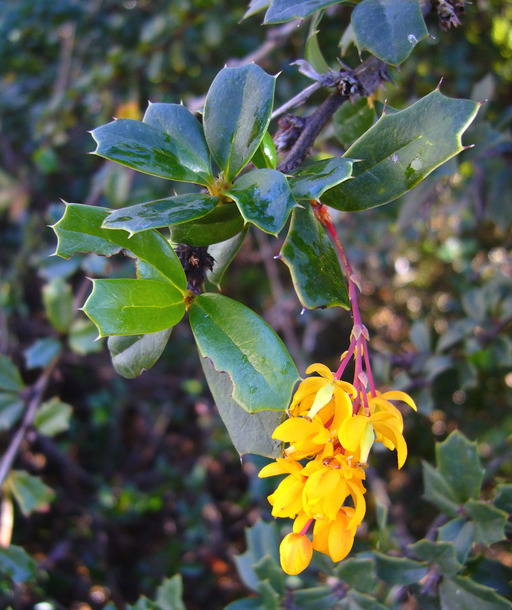 There is a high risk of this plant becoming invasive in California according to Cal-IPC. 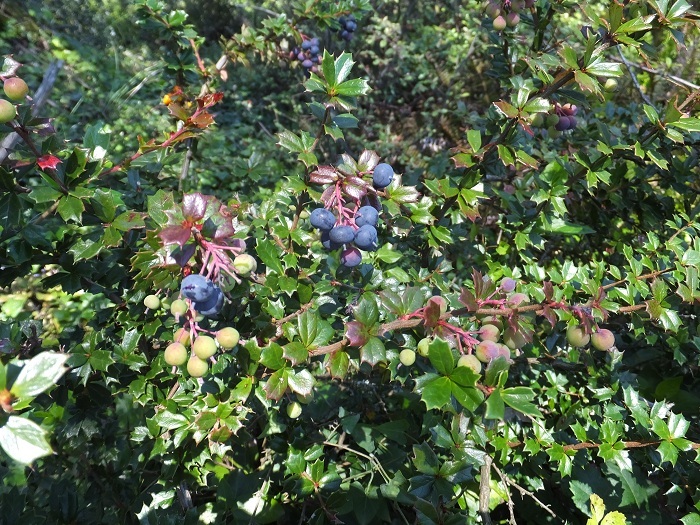 0000 0000 1108 1155:!/app/up/entry/54/th/16298.jpg:!0000 0000 0815 0717:!0000 0000 0815 0718:! 2008 Zoya Akulova:!2018 Abbot Chambers:!2015 Nicholas Stevenson:!2015 Nicholas Stevenson:! :!po88144:!:! :!